CHICAGO (WLS) -- Saturday marks 40 years since the worst elevated train accident the Chicago Transit Authority has had. 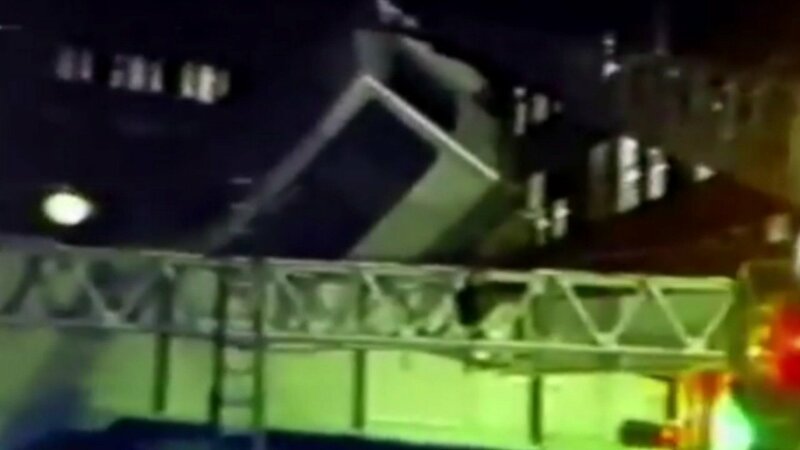 The deadly 1977 Chicago Loop derailment made national headlines. It started when a train rear-ended another near Lake and Wabash during rush hour. The crash caused some of the cars to fall from the trains and onto the street below. Eleven people died and more than 180 were injured. It was later revealed the train operator had a poor safety record.